Qatar Sport Day celebration at Aspire Zone. 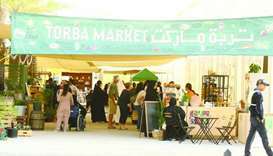 The events have a variety of participations including government entities and sports clubs, making Doha a large sports pit as the activities were found all around the city. In addition, there were activities for woman to instill the idea of community sports through expanding the base of popular participation in various sports activities, for all ages. National Sport Day is held in response to Amiri Decision No. 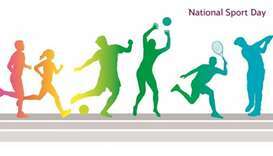 80 of 2011, which stipulates that the second Tuesday of February every year to be marked as a National Sport Day, in an unprecedented initiative unique to Qatar, that aims to raise awareness of the importance of sport and its role in the lives of communities, making it an essential part of the daily life of individuals. This year the National Sport Day is special as the Qatar National Football Team has deservingly won the Asian Cup for the first time, adding a special atmosphere for this year's Sport Day. The Qatari team played all their matches without fans in the tournament held in the UAE, and also beat the top teams in the continent such as Japan, South Korea, Saudi Arabia and Iraq. The Qatari team won the Asian title by winning all seven games with 19 goals scored and only 1 conceded. The Qatari players also won individual awards at the tournament with Almoez Ali receiving most valuable player and top scorer and Saad Al Sheeb receiving best goal keeper in the tournament. The celebration of the Sport Day is a reflection of the vision of Qatar 2030, as well as the state's commitment to the implementation of the Olympic school program, which encourages students to play sport as an integral part of everyday life. The events were held in the Corniche, Aspire, and Katara, as well as the events of Al Sharq, Al Shamal, Al Janoub and Al Gharb, and those held at women's events headquarters. Doha aims to recognize the importance of sports and its prominent role in society, which that it is not restricted to professionals only. It also aims to receive the statistics of sports in the society and how much individuals exercise. The Qatari initiative was considered unprecedented at the time, not only in the Gulf and Middle East but also globally. 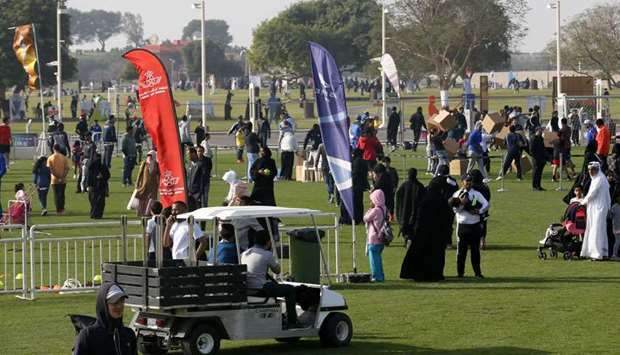 The sport day in Qatar has become a regional, European and global phenomenon. The United Nations has set a world sport day on April 6 of each year, beginning in 2014. 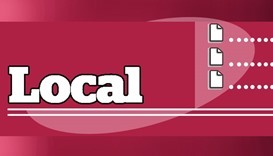 Only a year later, the European Union devoted a sport day to its countries, making Qatar's unique experience a global model and a real reference for the whole world and the Sport Day has been included in the national calendar. Sports facilities are used throughout the day, including clubs, stadiums, Olympic parks and public facilities such as the Corniche and the public parks. Qatar will host the Gulf Cup later this year as it continues its confident steps to complete its preparations to host the 2022 World Cup, the world's largest football tournament, as well as the 2019 World Athletics Championship. 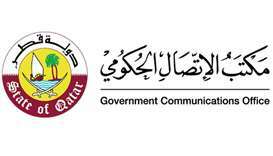 In the past, Qatar has hosted the Handball World Cup 2015, Asian Cup 2011 and the Arab Games in the same year, as well as the 2006 Asian Games, in addition to various competitions in tennis, swimming, motorbikes, golf and other sports. 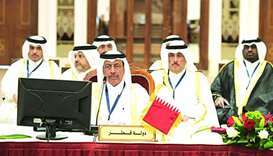 Qatar Olympic Committee (QOC) had announced on February 9th the calendar of sporting events to be hosted by Qatar's sports federations and associations in 2019.